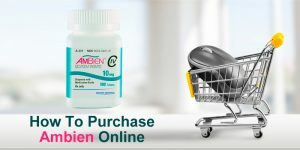 It is quite obvious from the title that this article is going to be dedicated to some of the most frequently asked questions about Ambien that we have found online. Some of them are quite understandable while some of them seemed strange to us until we gave it another thought. In any case, here are the questions and the answers that we hope will be of service and of help to you. 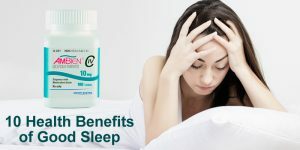 Question #1: Does Ambien work? Answer #1: Yes, it does. We were baffled by this question as we found it to be pointless considering that this medication has been approved by the FDA and thus proven effective. However, we then realized that people might be asking this because they heard that it will not work for some types of insomnia. This is true. It will work only for sleep-onset insomnia (one where you are unable to fall asleep). It will not prevent nocturnal awakenings or waking up too early in the morning. However, if you problem is falling asleep, then Ambien will definitely work. 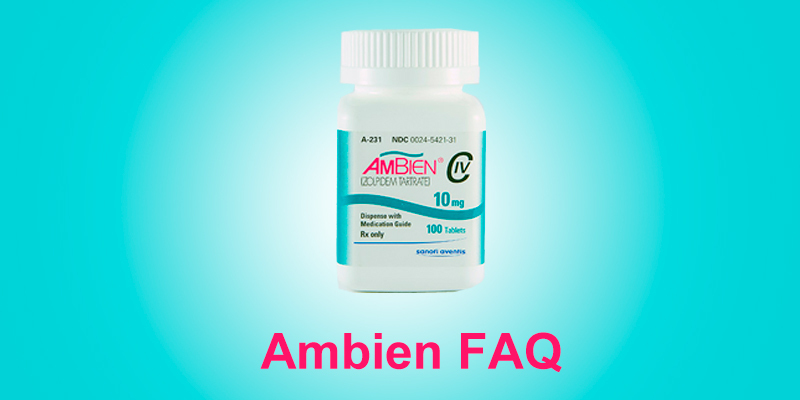 Question #2: Does Ambien cause any side effects? Answer #2: It can produce some side effects, yes. It would be absolutely silly and irresponsible to claim that it has absolutely no potential for causing ANY side effects. However, you need to realize that the side effects are not that common and that it is usually well tolerated. 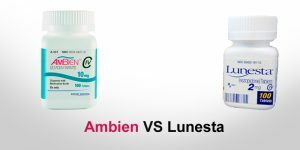 We also recommend that you check out our other article dealing in detail with the side effects caused by Ambien. Question #3: Can I get addicted to Ambien? Answer #3: There is no simple answer to this question. Yes, it is possible to develop dependence to this medication. This means that you might feel the urge to continue to use this medication and that you might start using it even though you do not need it any more. Addiction also involves a social, or more precisely an antisocial aspect which can easily be avoided if you talk to your doctor about your dependence to Ambien and the gradual discontinuation that you will need to adhere to if you wish to avoid withdrawal symptoms. Question #4: Can pregnant women use Ambien? Answer #4: While this is not entirely prohibited, it is still discouraged. Unless the doctor is positive that the benefits of taking Ambien outweigh the risks, pregnant women are not prescribed with this medication. There have been certain animal studies that have shown certain adverse effects to the health of the fetus and even though human studies have not been done, Ambien is usually not prescribed to women who are carrying.